In the 19th century, the physicist Angelo Secchi SJ made most important contributions to astronomy, anti-seismic protection and fire safety. On the occasion of the bicentenary of the birth, the Corpo Nazionale dei Vigili del Fuoco (National Body of Fire Brigades) and the Society of Jesus organized a meeting to illustrate Father Secchi’s insight in the classification of stars, in the evaluation of seismic susceptibility and in the protection of Roman basilicas against fire. 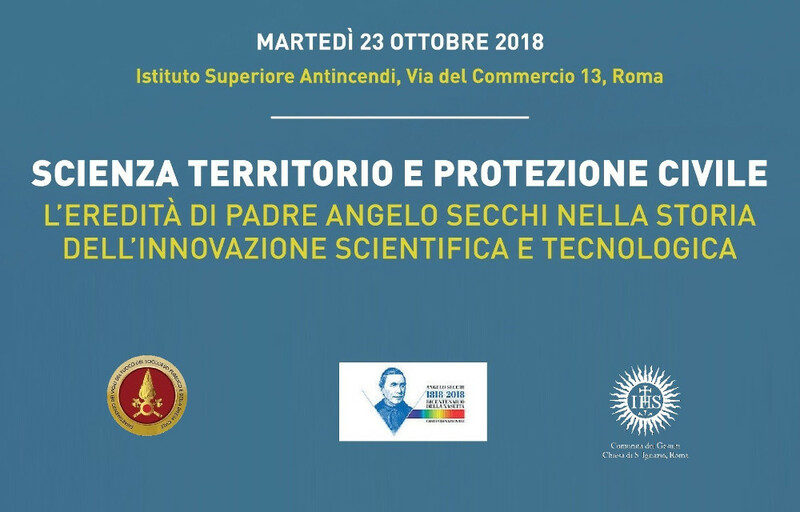 The meeting is hosted at the Istituto Superiore Antincendi, the School of Advanced Training of the National Body of Fire Brigades, to underline the importance of Father Secchi’s planning of the first documented technological system of fire detection and of his contributions to solve problems related to fire protection of historic buildings in Rome. 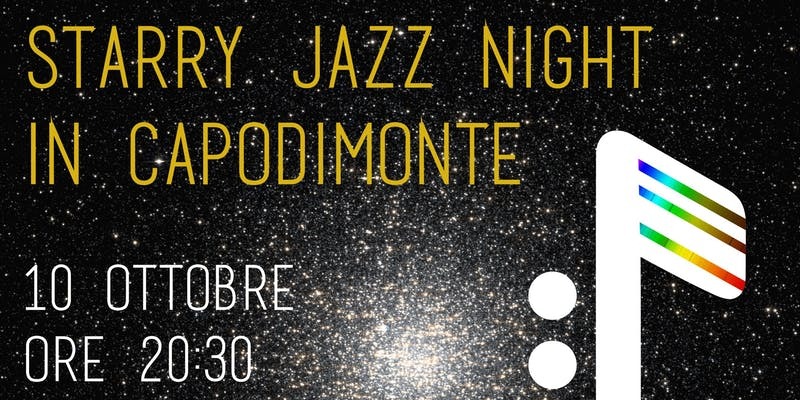 A special evening is organized in Capodimonte by INAF-Osservatorio Astronomico di Capodimonte and by the U.S. Naval Forces Europe-Africa / United States Sixth Fleet: a conversation with the astronomer Nicola Napolitano, an immersion in the music of the 30s and 40s with the notes of the leading figures of American jazz, from Ellington to Count Basie and George Gershwin, and the astronomical observations with telescopes, in collaboration with the Unione Astrofili Napoletani. 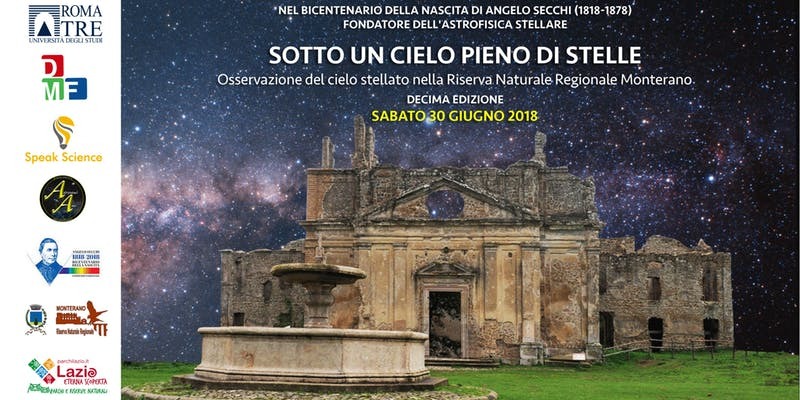 The 10th edition of ‘Under a Sky Full of Stars’ will take place in the Nature Reserve of Monterano on Saturday June 30 from 7.30 pm as is the tradition since several years. 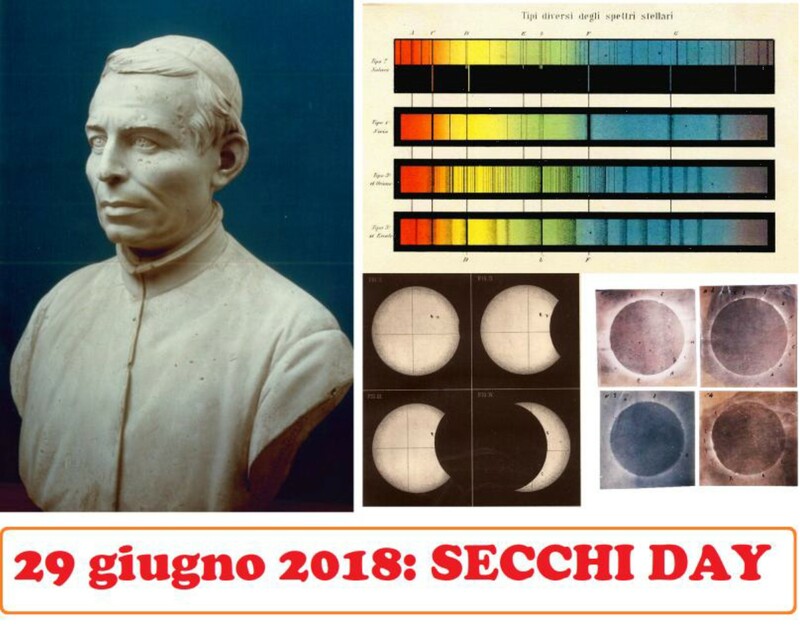 The occasion for the encounter is the bicentenary of the birth of Angelo Secchi (1818-1878), the founder of stellar astrophysics. The event is organized by the Mathematics and Physics Department of Roma Tre University, in collaboration with the Association ‘Astronomiamo’. 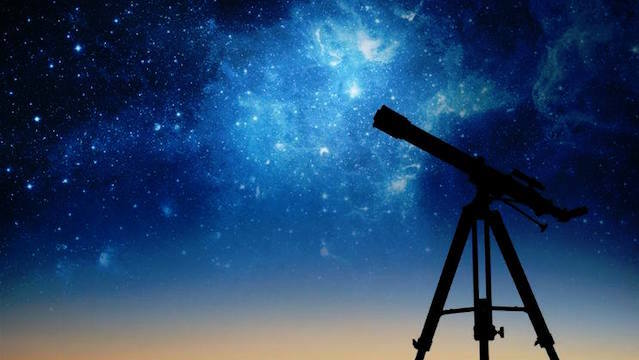 In addition to the visit of the Reserve with the Park guide, participants will be able to make guided astronomical observations in an environment relatively limited light pollution. To celebrate the memory of Father Angelo Secchi, the cultural Associations and the web community EANweb (www.eanweb.com) and EMPIRICAMENTE (www.empiricamente.eu) have promoted a project called SECCHI DAY, a whole day dedicated to the observation of the sky, and in particular of the Sun and the Moon. 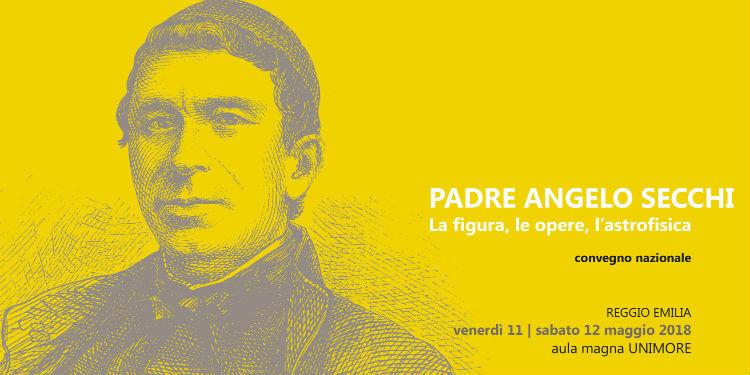 Moreover, on the same day, the www.empiricamente.eu site will publish a series of interviews edited by Rodolfo Calanca and Enrico Bonfante aimed at highlighting the important scientific and cultural contributions of Father Angelo Secchi. Participants: Ileana Chinnici (INAF Palermo), Massimo Mazzoni (secretary of the Società Astronomica Italiana), Alessandro Bianconi and Marco Monaci (observers of the Sun at high resolution) and Fulvio Mete (an expert of solar spectrosocpy).